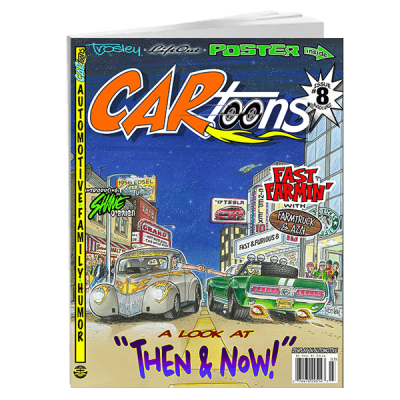 Order your Iron-on Edition Set of the newly revived CARtoons Magazine now! 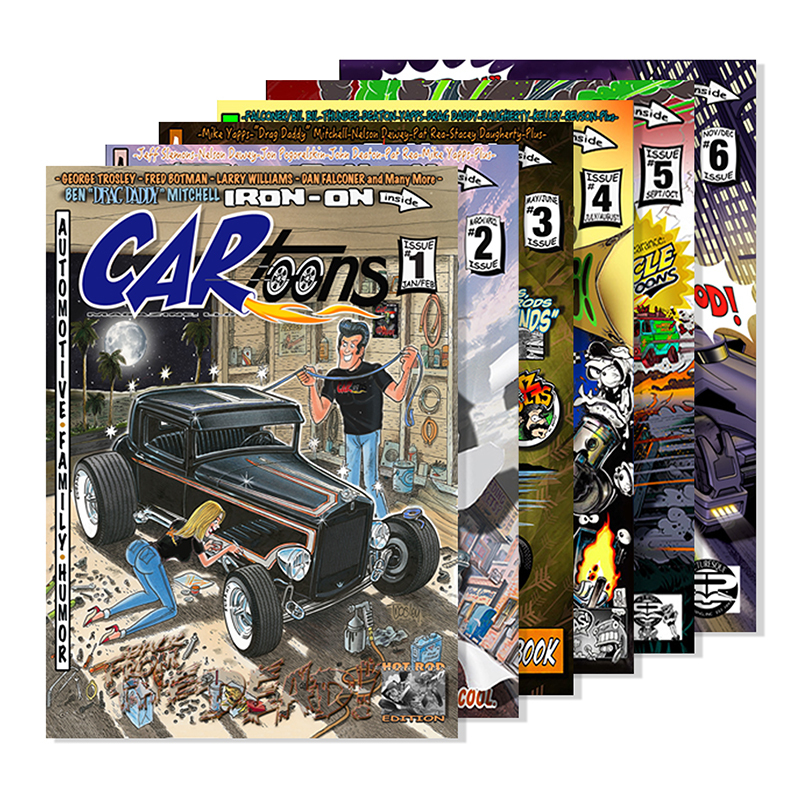 This set includes Issues #1 through to #6 (6 issues) of the Iron-on Edition. 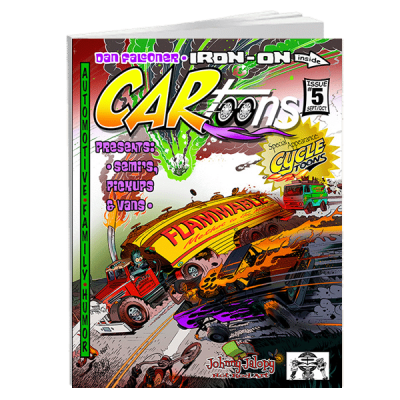 Each magazine comes with an Iron-on Transfer insert. 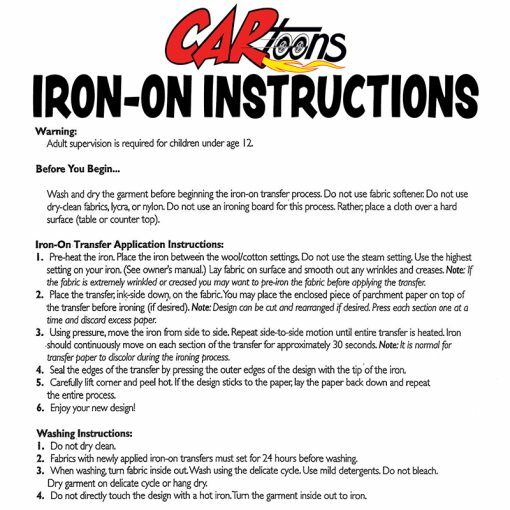 All Iron-ons are of highly quality and can be applied to any color shirt including black! Save on a package deal to complete your collection today as the high increase in demand brings the collector value up!!! Enjoy CARtoons once again today!